Happy Easter everyone! 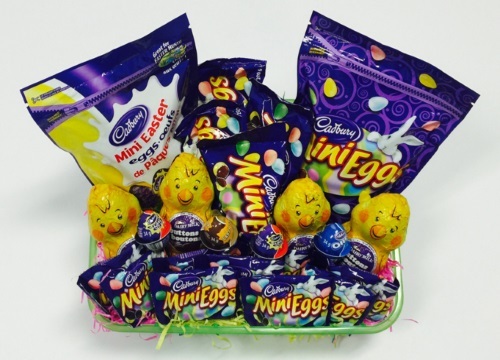 Enter to win a Cadbury prize pack from the Canadian Olympic Club and Mondelez! Contest closes March 29, 2016.